Pinterest is an one of the most popular social network site in the Internet, lets you share images and videos to your friends and followers. 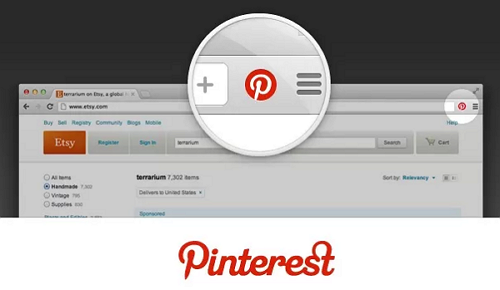 Are you a Pinterest user you can do some more on Pinterest by using some browser extension. 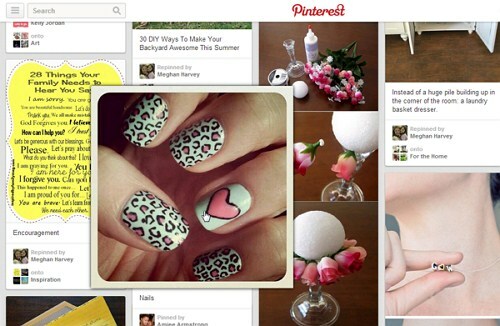 Here I listed 5+ best chrome extension which are every Pinterest lovers should have it. Pin Search Chrome extension helps users to search find similar images of any images on Google Search directly from Pinterest. This tool enables Search button on every pins next to like button, You can see the search button by hovering mouse cursor on any pins. To find similar images just click on the Search button, the new Google search window loads with similar images. Pinterest Image Expander extension allows users to view enlarged version of the images on Pinterest by simply hovering mouse cursor on the pins. This extension does not require a mouse click to show enlarged version of pinterest images, it automatically enlarged if you hover your mouse cursor. 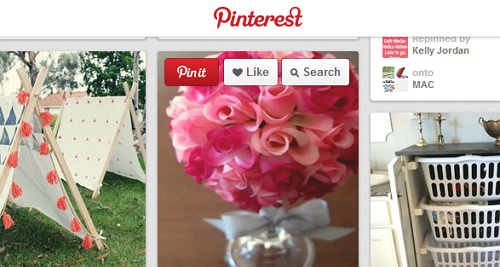 Official Pinterest Chrome extension from Pinterest.com allows users to pin images from anywhere on the Web. This extension enables Pin It button on Chrome toolbar, lets you pin from any website quickly and easily. 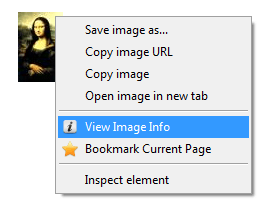 Image Size Info chrome extension users can know original image size of the images without downloading it your computer. This extension shows exact image width, image height and file size. You just right click on the specific image and select View Image Info from right click menu. A new window shows the image information. 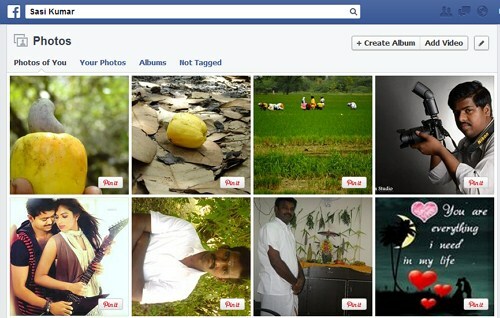 PinBook Chrome extension allows users to share Facebook images to Pinterest directly from Facebook with one click. This extension enables Pin It button on every images on your Facebook feed, friends posts and your photo Album, simply click the Pin it button on the specific image and share it your Pinterest account. 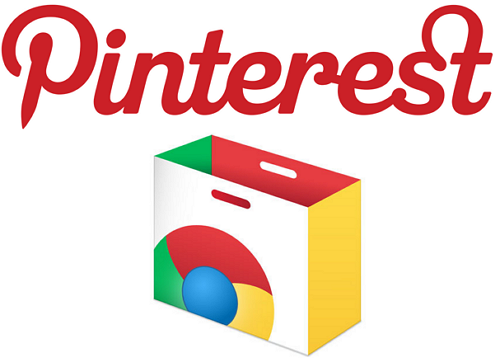 Pinafore Chrome extension allows users to share image to Pinterest from any site and anywhere on the web. 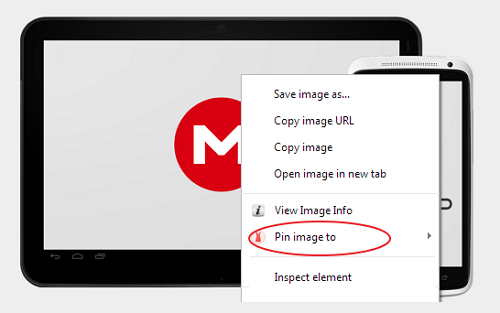 This extension enables Pin image option on right click menu, lets you share images from the internet to Pinterest. If you have find any other great extension please share with me on comments.